If you are one of those people who gets easily distracted at work, Panasonic has the ideal solution for you. 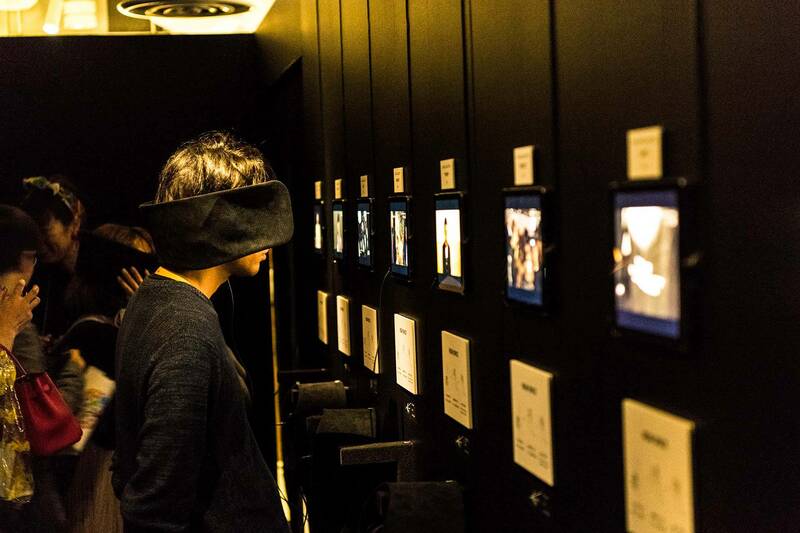 Panasonic’s suggestion to end procrastination is Wear Space. Wear Space consists of an original pair of high-tech blades that block peripheral vision by 60%. It basically resembles an accessory used for horses. 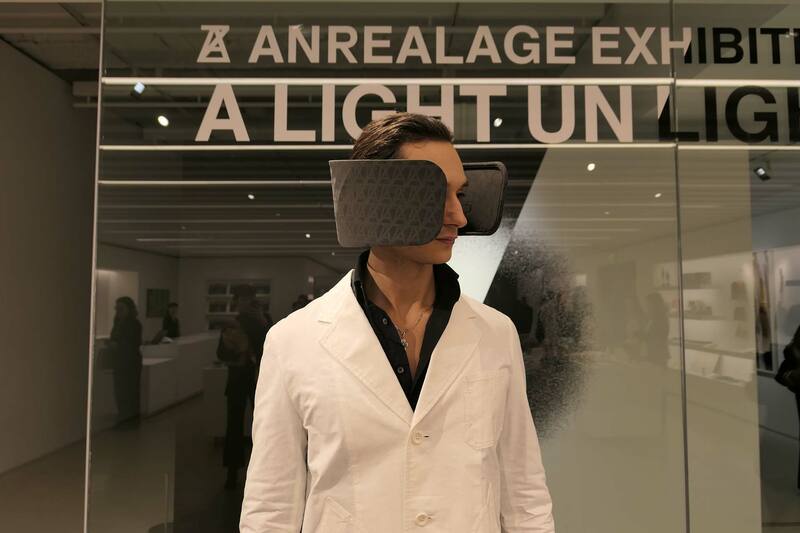 This is a wearable device designed to aid concentration by limiting your senses of sight and hearing. Wear Space works via noise-cancelling technology and a partition that controls your field of view. 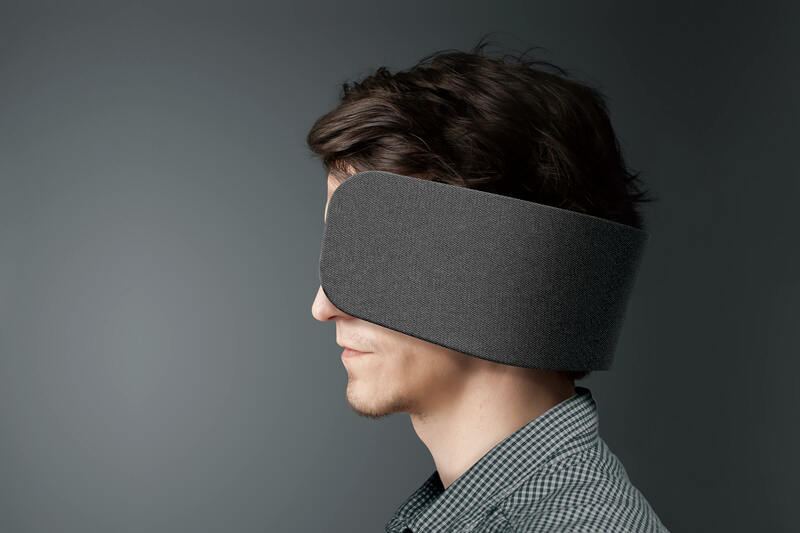 This is a perfect gadget for modern days open offices that are so useful but also so distracting. Wear Space instantly creates your own sense of personal space. But how do you use it? It’s simple. Wear Space leaves only the unobstructed view. Inside, there are Bluetooth headphones with noise-cancelling technology. FutureLife, a design company is in charge of the headphones development. According to “The Verge”, the technology is not yet official, as the device is still a prototype for fundraising on Japanese platform GreenFunding. When it launches, Wear Space will have a retail price of around € 215. Modern companies will certainly love this device.